US Defense Secretary James Mattis is paying a holiday visit to the Guantanamo Bay naval base. The first visit by a Pentagon head to the notorious detention camp site since 2002 comes after recent UN reports of torture there. 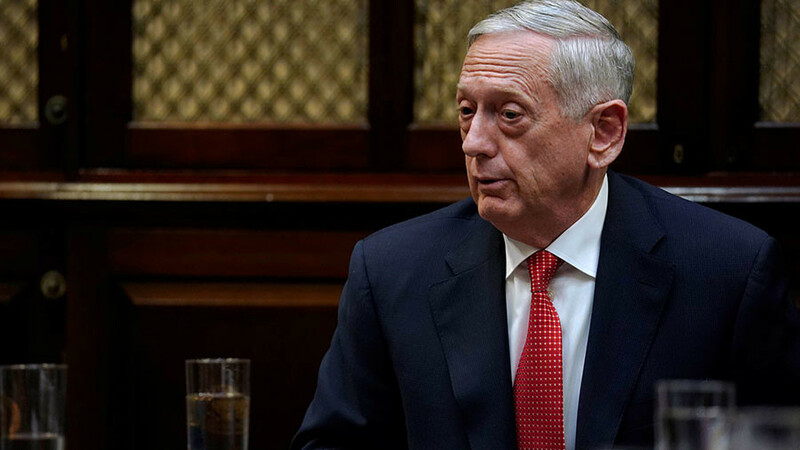 "Secretary Mattis is currently visiting with troops at Guantanamo Bay for the holidays to thank them for their service," Pentagon spokesman Major Ben Sakrisson said. Mattis arrived at the naval base Wednesday. He will not tour the detention facilities or discuss policy with troops. 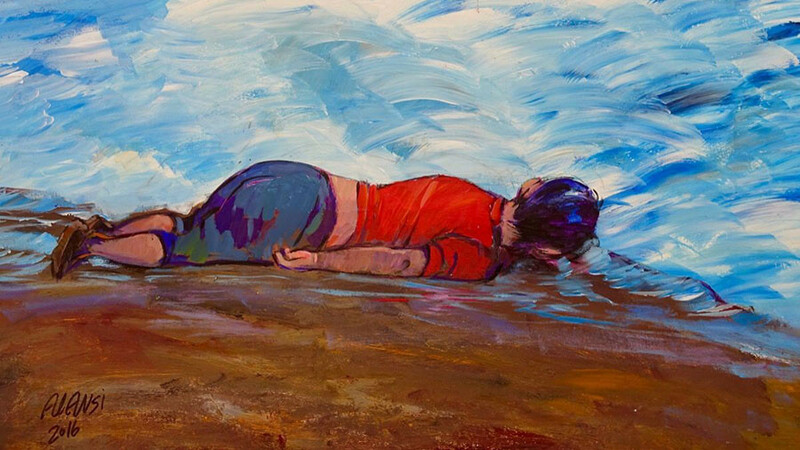 Guantanamo Bay became notorious in the post 9/11 era for abuse of prisoners and torture – a practice that has not ended despite a 2009 executive order by President Barack Obama to stop the practice. Nils Melzer, the UN special rapporteur on torture, said last week he had information that Ammar al-Baluchi was being subjected to torture. Al-Baluchi was accused of being a co-conspirator in the 9/11 attacks. 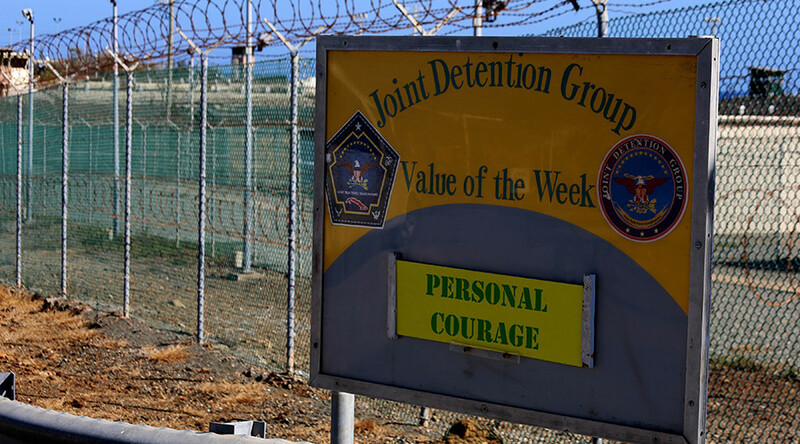 Nearly 800 prisoners have been detained in Guantanamo since it was opened in 2002. 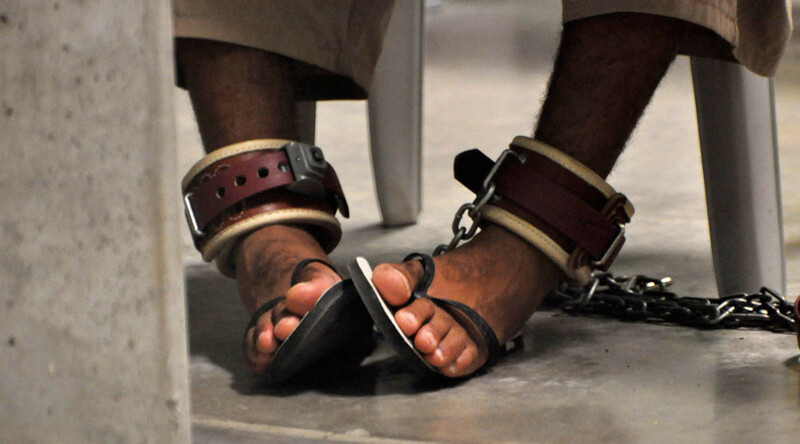 Some have been tortured in the detention camp, using what’s called “enhanced interrogation techniques” on the prison population, the overwhelming majority of whom were never charged. 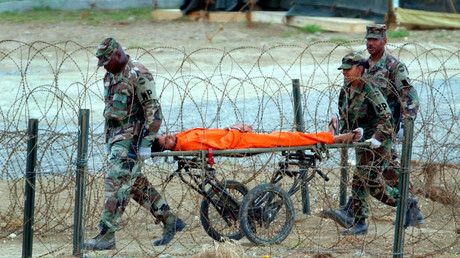 Nine prisoners have died in Guantanamo. Seven are believed to have committed suicide, and only nine have ever been convicted of a crime. 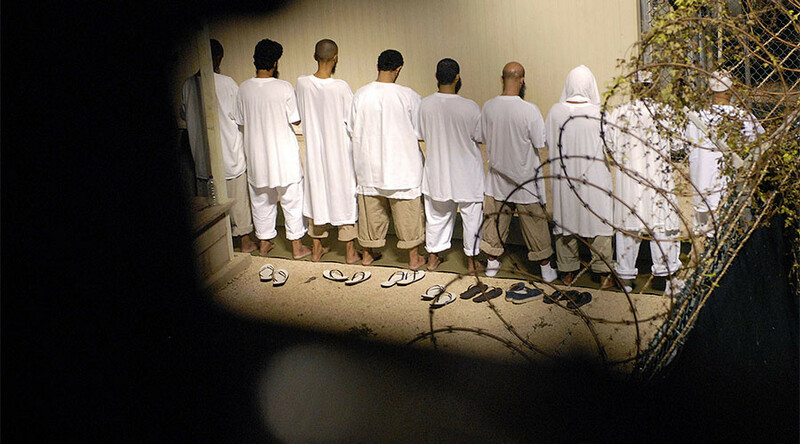 Some 41 prisoners remain in detention in Guantanamo, with ten of them charged by a military commision. Five have been cleared for release, but the Trump administration has not yet signed off on that. Prior to his inauguration in January, Trump tweeted that prisoners in Guantanamo should not be released. Mattis's visit to Guantanamo is the first by a Pentagon head in nearly 16 years. In January 2002, Donald Rumsfeld visited the base just weeks after the arrival of first prisoners from Afghanistan. Obama pledged to shut down the facility but never fulfilled his vow because of strong opposition from Congress and the Pentagon. 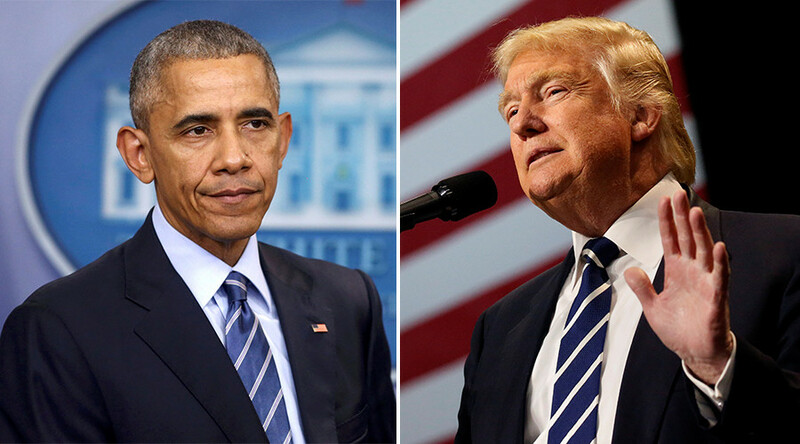 Trump has not officially revoked his predecessor’s orders to close the detention center down, though the Obama administration released 200 detainees over the years.